How Many Lifetimes Have You Lived? I’m overwhelmed at the wild success of this little test. 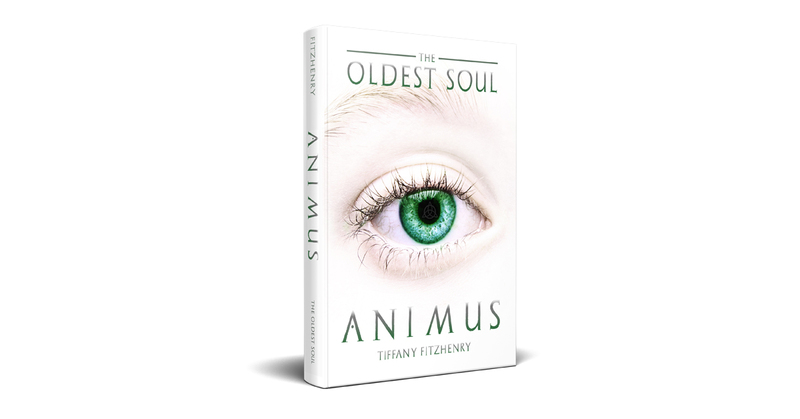 For fans of The Oldest Soul Trilogy who may not know, this is The Official Animus Soul Age Test I created to introduce the world to Eve’s story—now, it’s been taken by over 2 million people in virtually every country on the planet! Shared 200k+ times! Here it is for anyone who hasn’t taken it yet. Amazon Rated 5 Stars and Voted #1 Best New Adult Series! Eve who has no idea she’s the oldest soul on earth, with a pre-wired connection to every other soul on the planet and that the boy she’s mysteriously drawn to has been her soul mate, her love of nearly three hundred lifetimes—until he tells her. But what he doesn’t mention is that the new genetic test will soon expose what she is to the whole world and that he’s been tasked with the impossible; steering her, into the open arms of another, the only brand new soul on earth, the one who’s come to change the world. And that the future of humanity rests in their intertwined destiny. BIG TOS BOOK 2 ANNOUNCEMENT!